I feel like halloumi is having a moment. It seems to be one of those cheeses that is suddenly popping up everywhere I turn and to be honest, I’m wondering why it hasn’t picked up momentum sooner. It’s not like it’s a new food, but it’s finally getting the spotlight it deserves. As a vegetarian, I think it’s a fantastic ingredient because it has a heartiness that is hard to beat. So first of all, what is halloumi cheese? Halloumi originated in Cyprus, a country in the middle east. It was traditionally made with goat and sheep’s milk but a lot of the halloumi you’ll find in the United States is made with cow’s milk. It’s a semi-soft cheese that has a saltiness similar to feta, but the texture is more like a very firm mozzarella. But like feta, Halloumi cheese doesn’t really melt. These halloumi sandwiches are like a grown-up grilled cheese. I absolutely loved these and Alex and I agreed that we’ll be eating these often! 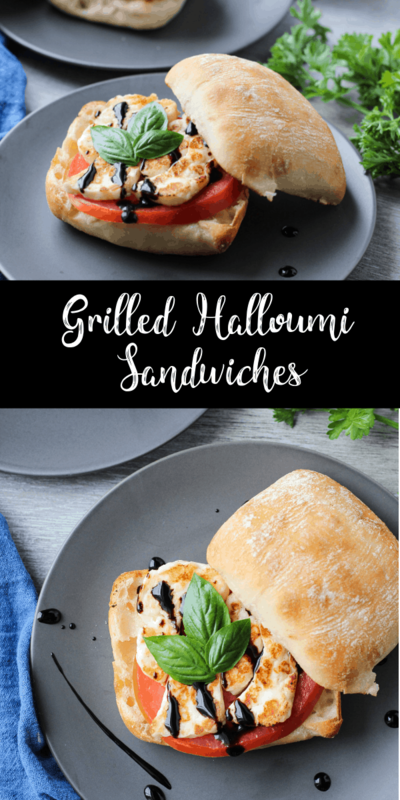 These grilled halloumi sandwiches are a simple but tasty vegetarian dinner recipe! 8oz package of halloumi, thinly sliced into 8 pieces. Brush the inside of the buns with a bit of olive oil. I actually used a spray olive oil to lightly coat the buns. Heat a large non-stick skillet or non-stick grill pan over medium heat. Place the buns cut side down on the pan while it heats up for 2-3 minutes. The buns should be just slightly toasted. Cook the halloumi for 2 minutes or until lightly browned then flip and continue to cook for 2 minutes until both sides are golden brown. 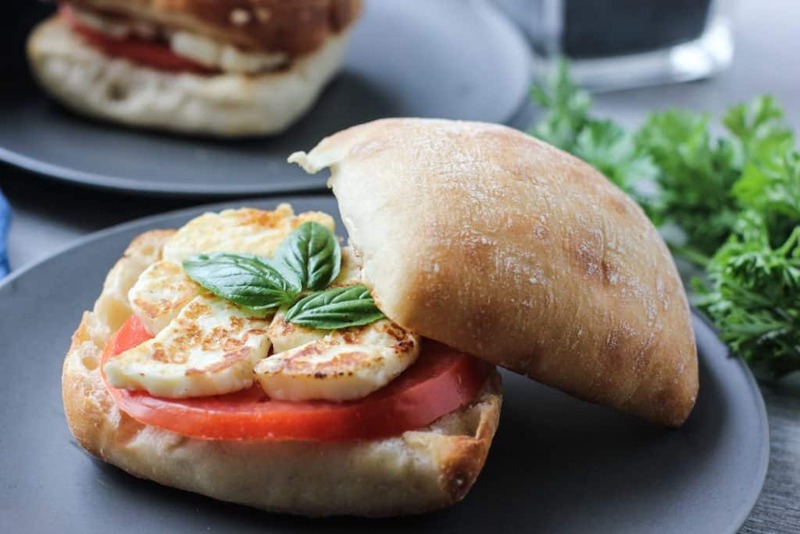 Top each sandwich with a slice of tomato and two pieces of halloumi. Drizzle with balsamic glaze or pesto, if desired. Alex liked his plain, I liked mine with balsamic. 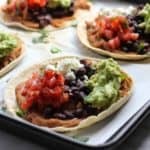 I’ve tried grilling halloumi on a cast iron grill pan, a cast iron skillet, and a non-stick skillet and I got the best results with the non-stick skillet. A cast iron pan can work but the halloumi is more likely to stick and it can melt if it’s heated for too long. I’d recommend a non-stick pan, if possible. I picked up a bottle of balsamic glaze from Trader Joe’s, which is great to keep on hand. You can make your own by heating balsamic vinegar on the stove until it thickens. You can also just drizzle balsamic vinegar on your sandwich if you prefer. I really liked the subtly sweet and tang combined with the salty halloumi. 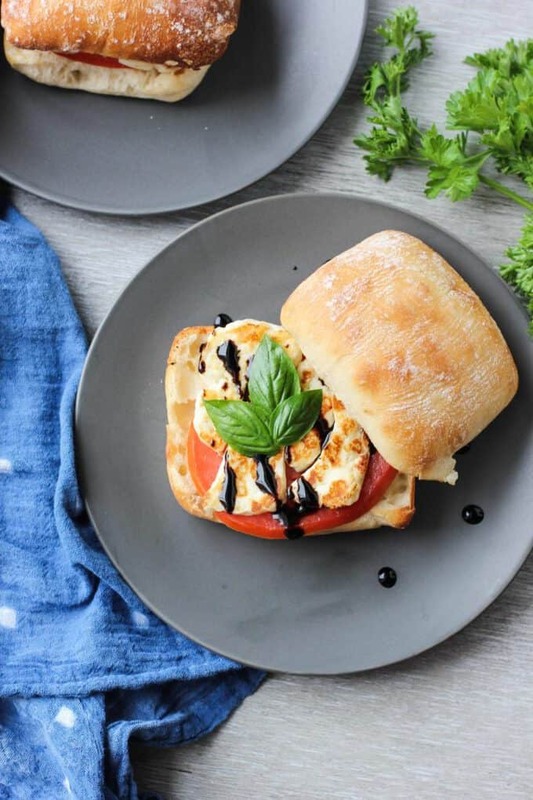 Alex prefers his plain so if you don’t have any balsamic on hand, don’t worry! 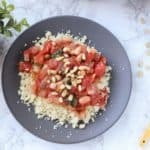 This would also delicious with pesto! Simply smear a tablespoon of pesto on the top of your bun before assembling your sandwich! What’s your favorite type of cheese? Have you ever had halloumi? You just can’t beat a classic halloumi sandwich – so many extra topping options too. But I am loving the sound of the balsamic glaze. I love halloumi so much – Love the texture, and that salty taste! 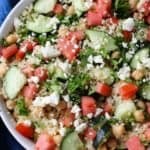 This sandwich sounds fantastic, I would definitely have mine with pesto or balsamic! YUM! I’ve never had halloumi cheese before. Look forward to making this and trying something new! 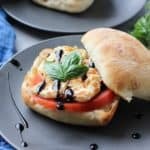 So excited to find a new recipe using halloumi – this sandwich looks incredible and I can’t wait to try it myself! 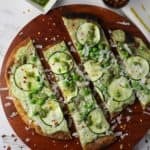 I am so excited to try this Halloumi grilled cheese sandwich… especially with pesto! I don’t own a non-stick pan, so fingers crossed that it doesn’t stick to the cast iron. 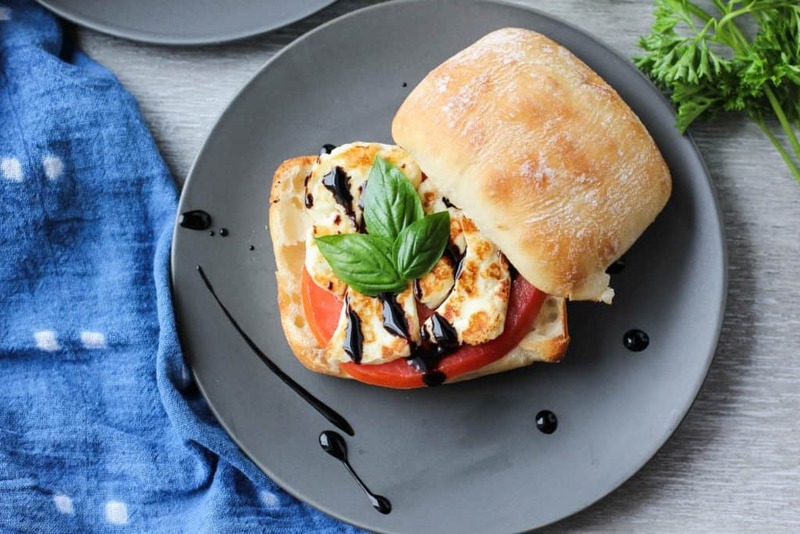 Love halloumi and love balsamic! What a lovely idea to combine the salty with sweet flavors. Just pinned! Hahaha yay!! FYI- i was able to find halloumi at Stella’s grocery in Scotts Addition and it was cheaper than i found at Kroger! I’ve never had halloumi but I love feta and mozarella and grilled cheese and well… cheese. This sounds so good!!!! !